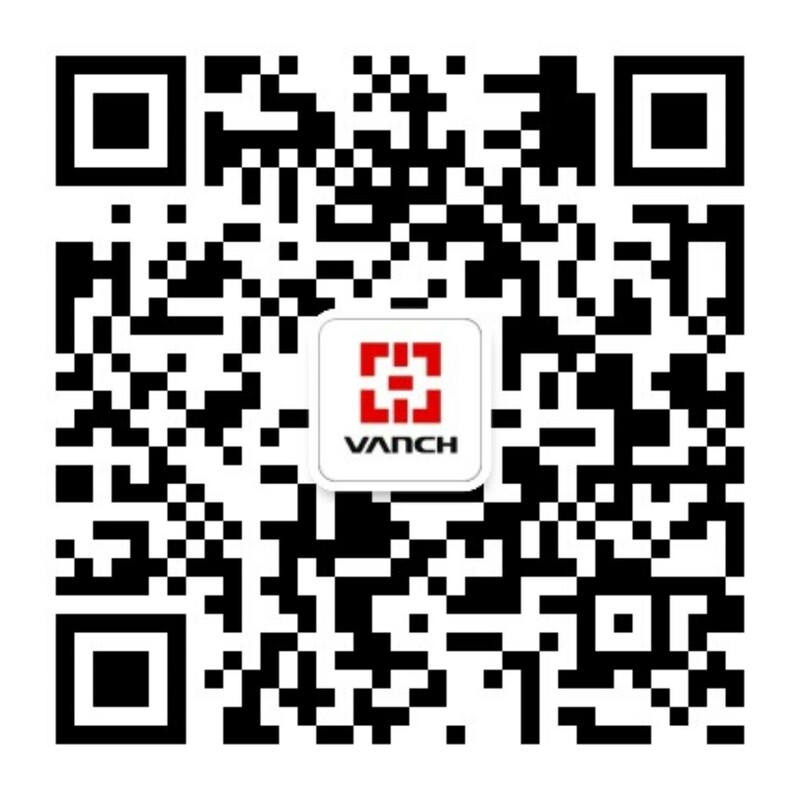 Strength to declare heavy award, Shenzhen VANCH Intelligent Technology Co.,LTD IOTE2017 exhibition again in spring and summer exhibition! 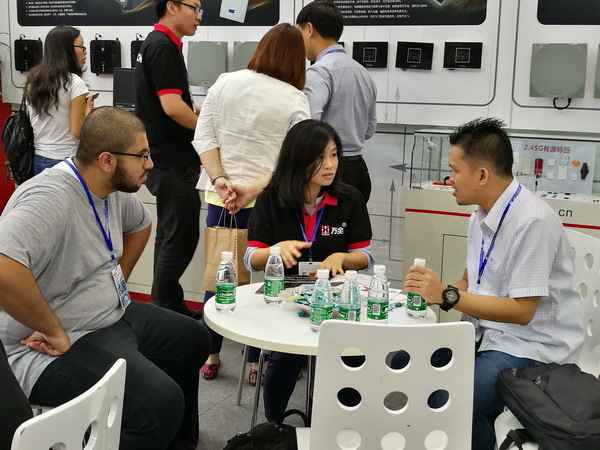 2017 international Internet Expo Organizing Committee (IOTE2017) announced the day before, will be held on March 29, 2017 -30 at the Suzhou International Expo Center IOTE Suzhou spring exhibition, August 16, 2017 -18 at the Shenzhen Exhibition Center "IOTE Shenzhen summer exhibition". 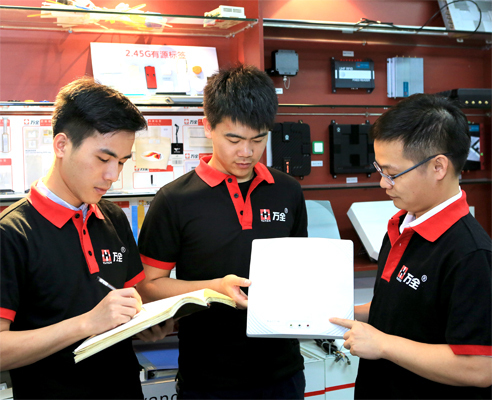 As the large-scale, high degree of professional networking exhibition of IOTE in networking industry this year is expected to influence the global obvious to people, more than 600 businesses, the number of visitors will exceed 100 thousand passengers. 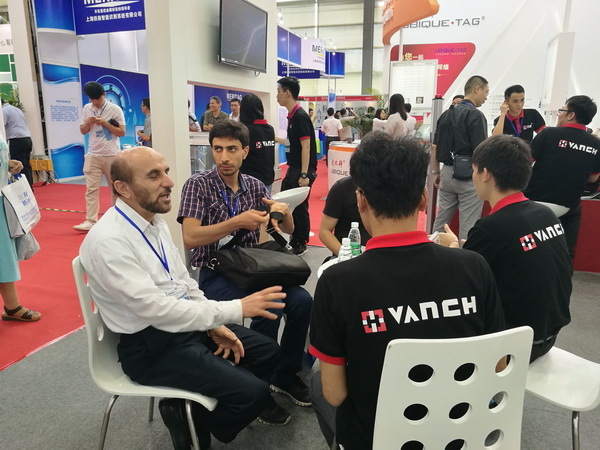 It is understood that Vanch will be unveiled at IOTE2017 Suzhou spring exhibition and Shenzhen Summer Exhibition, the audience will be able to visit the booth A13 (Suzhou booth) and A32 (Shenzhen booth). 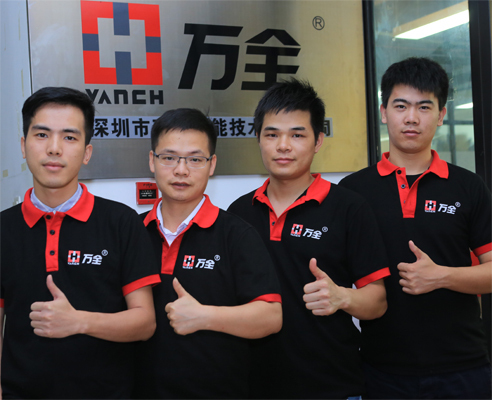 As a leading domestic and international radio frequency reader (RFID) products and solutions provider, based on Vanch since its inception, always adhere to the customer as the center, focusing on the radio frequency (RFID) field of product development and industry application, continue to provide quality services to customers, make full use of radio frequency identification (RFID) leading products and experience to help customers improve efficiency, reduce losses, to achieve win-win cooperation with customers. You'll reap the gain if you work hard. 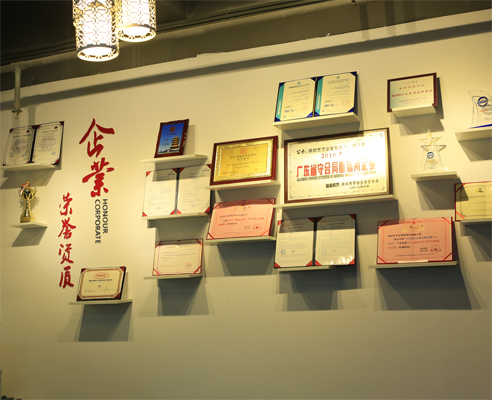 Over the years, improvement of Vanch’s innovation in product development and the internal mechanism, for staff and partners to create opportunities and improve customer satisfaction have made unremitting efforts, adhere to the annual sales of more than 15% of total investment in research and development, hardware and software copyright licensing number 40; through the UKAS standard certification issued by IS09001:2008 RFID; CE certified products through the EU and the U.S. Federal Communications Commission FCC certification, has been widely used in warehousing and personnel management, industrial production line automation field management, smart city intelligent transportation, retail and public security management, are sold in more than 60 countries worldwide.